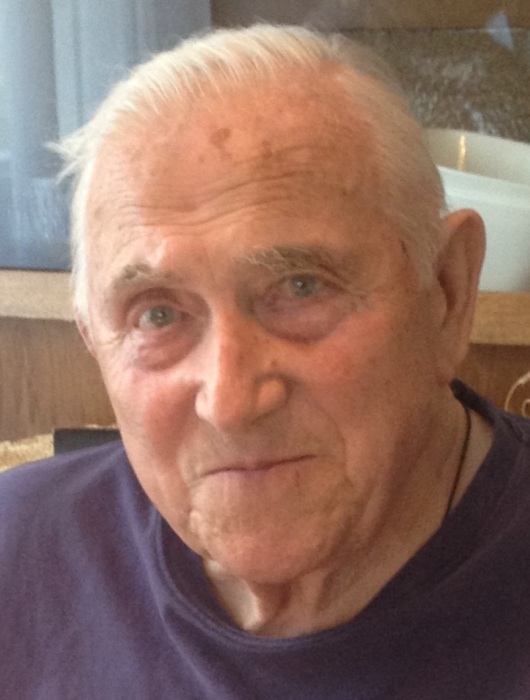 On January 11th Joseph Kondro passed away peacefully at the Rimbey Care Centre at the age of 85 years. Joe was the 10th of 10 children born to Harry and Tekla and the last of his generation. Joe cherished a life of freedom, independence and privacy; and he hated losing these as he aged and suffered ill health. However, Joe lived as he wanted for as long as he could. He had many friends but family was the center of Joe’s life. Joe was predeceased by his wife (and his rock) of 59 years, Hilkka, in 2014 and his son-in-law Todd in 2013. He is survived by his children Lorraine, Kevin, Trina and Mark (Susan); grandchildren Jonah, Sabrina (Rob), Christopher and Corisa; and great grandchild Elwood. A funeral rite and celebration of Joe’s life will be held at St. Margaret’s Catholic Parish in Rimbey, Alberta on Thursday February 7, 2019 at 11:00 a.m. with Reverend Father Les Drewicki Celebrant. Interment of Joe’s cremated remains will follow in the West Haven Cemetery.